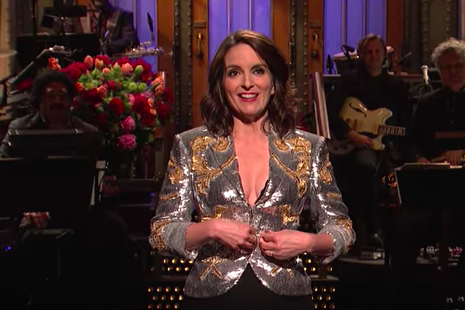 Tina Fey hosted the season 43 finale of Saturday Night Live. Sick of those Saturday night reruns? Same. But we won't have to stand it much longer, because the creators of "Saturday Night Live" announced its return to television will arrive later this month, on Sept. 29. Producers also have yet to release any changes to the cast, save for single-season performer Luke Null, who announced in early August that he would not be returning. With any luck, we'll get a great lineup of performers and guest hosts, along with fresh sketches about all of the things we love to laugh at. See you Sunday mornings for weekly recaps!